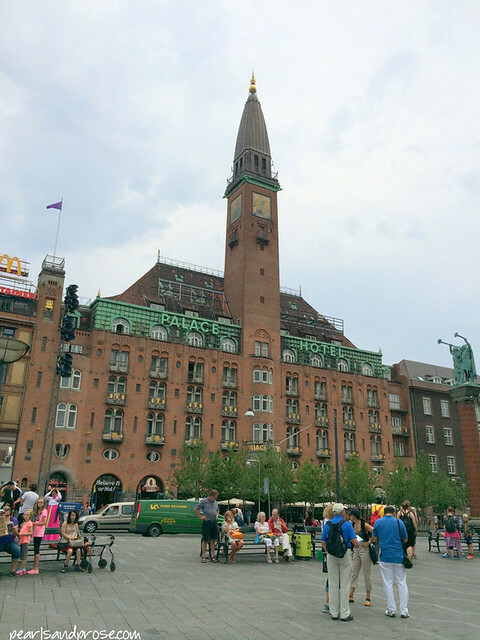 We arrived in Copenhagen in the afternoon and checked into the hotel Holland America picked for us, the Palace Hotel. 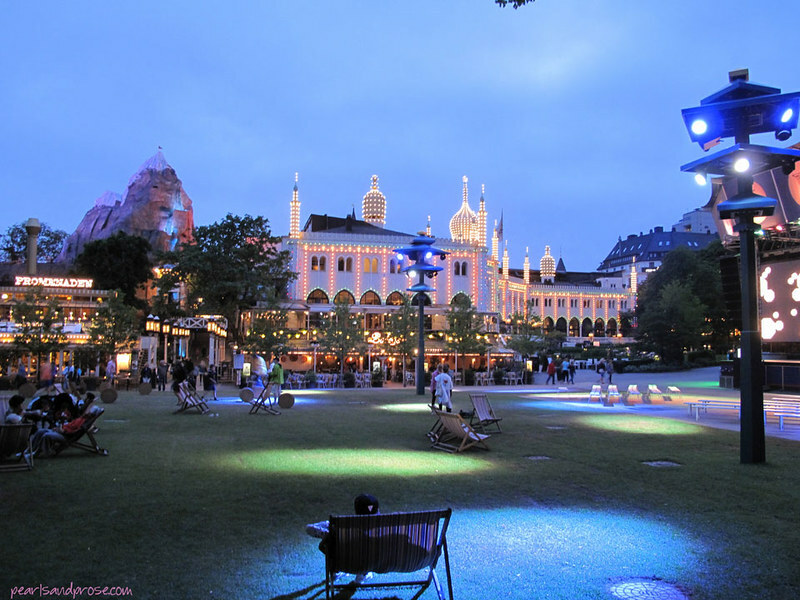 It was in a great location, right across from City Hall and very close to Tivoli Gardens and Strøget, a major shopping area. We did our best to do some sightseeing, but soon realized we’d been awake for more than 24 hours, so had to crash for a while. At one point I had to tell myself to just put one foot in front of the other. I now wish we’d arrived one day earlier, because Copenhagen kind of got short shrift and it’s a lovely city. 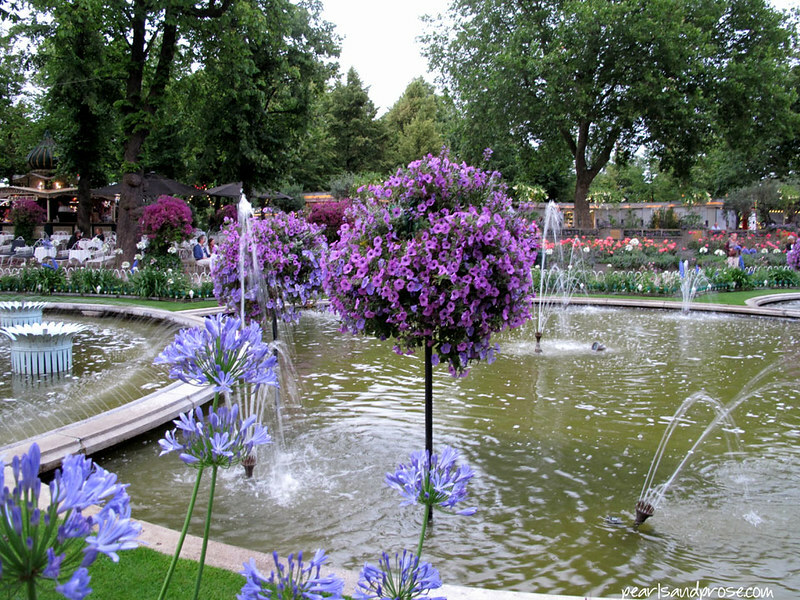 Somewhat refreshed, we walked over to Tivoli Gardens, or just Tivoli. 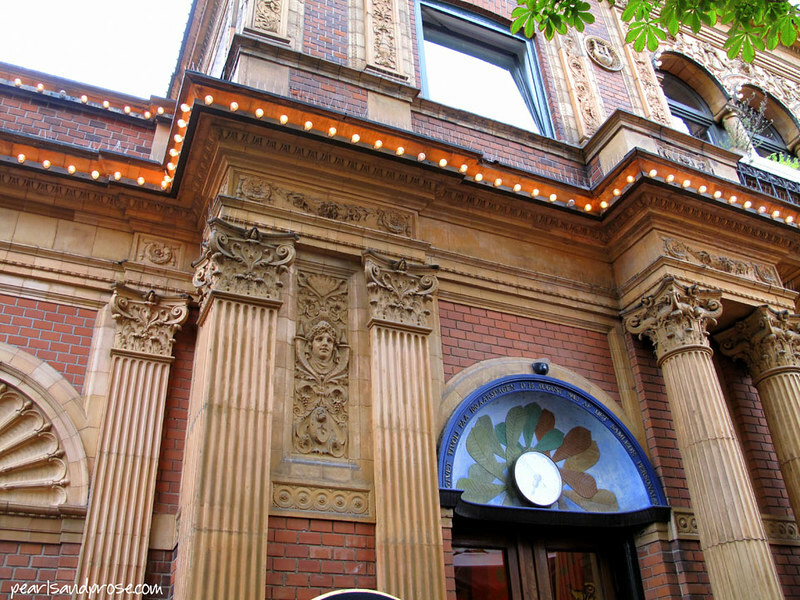 I loved the detail in the entrance. 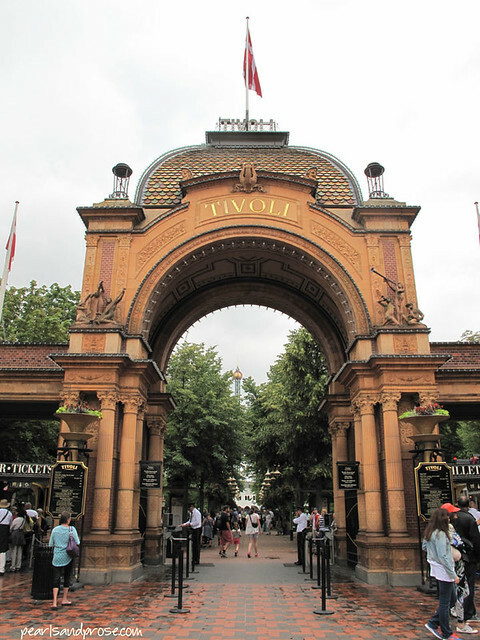 Tivoli opened in 1843 and is the second oldest amusement park in the world. Walt Disney was inspired to create Disneyland after visiting here. 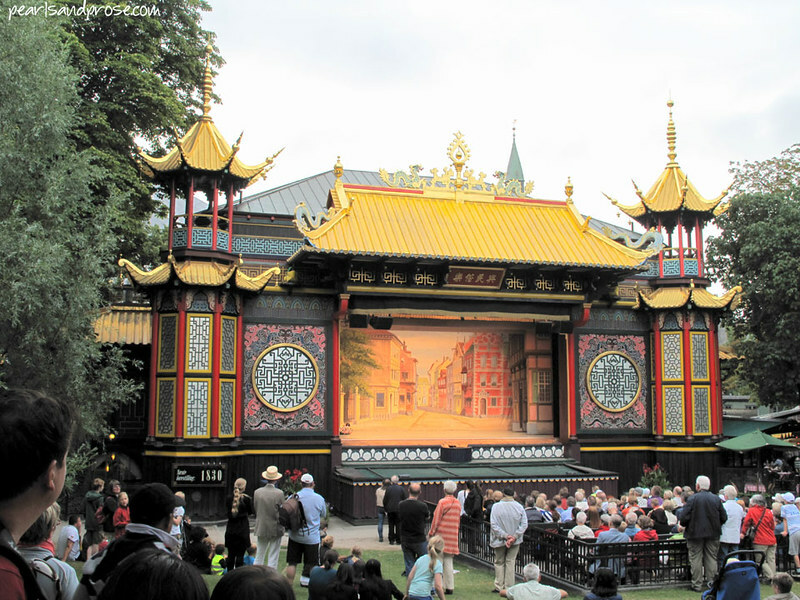 Tivoli is much smaller, but lovely. The wooden roller coaster is one of the oldest in the world. We were too beat to do any rides, but had dinner and walked around. Really nice lighting on this place that looked like something from the Arabian Nights. Definitely a pretty place at night. I had taken this closeup of City Hall earlier in the day, but the light was terrible, so I thought I’d get a full-length shot later. Was surprised to find that I hadn’t. My excuse? Major jet lag. 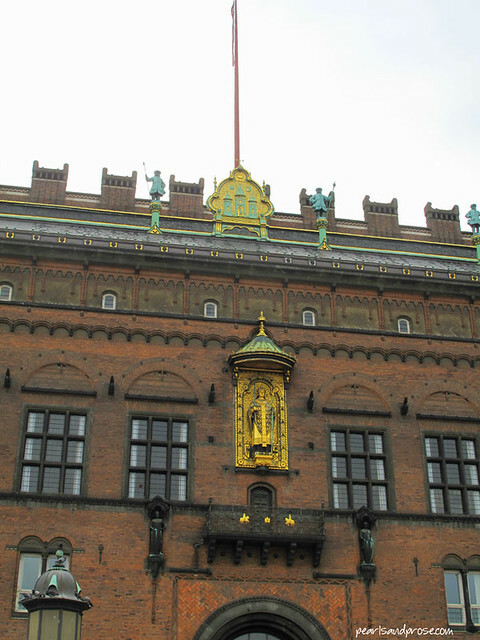 The gold statue is Absalon. By the way, everyone we encountered spoke English. Excellent English. What a difference from when I traveled in Prague and Berlin back in 2000. 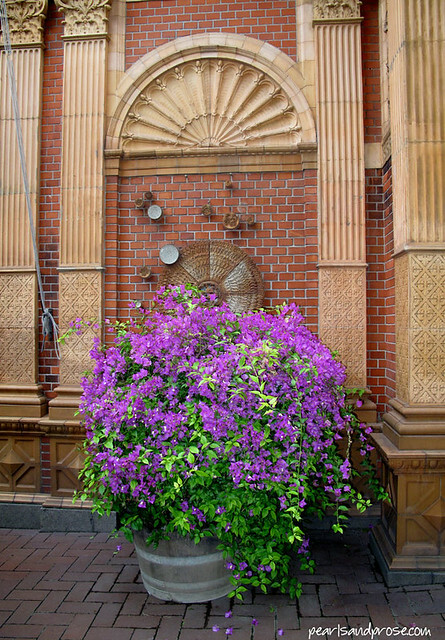 This entry was posted in photography and tagged City Hall, Copenhagen, Denmark, Tivoli. Bookmark the permalink. What a pictorial essay you have composed! Well done; thanks for sharing. 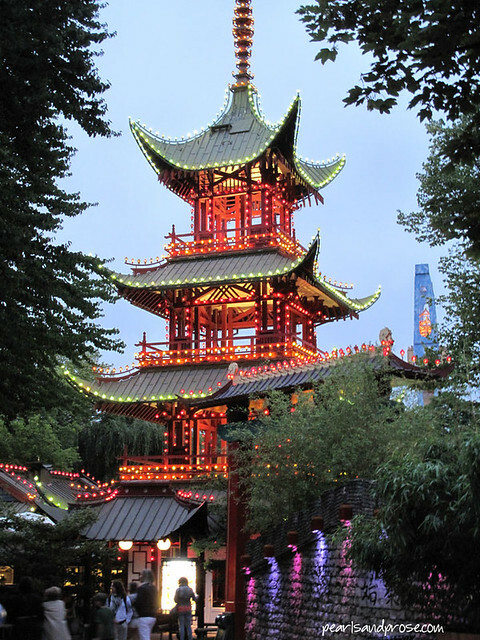 Loved your photos of Tivoli. I recently saw a segment about it on a travel show and added it to my (long) list of must-see places. Did you feel it was touristy or mostly locals? Jackie, it struck me that most were locals. Didn’t feel touristy at all. I liked that there weren’t hordes of people too. Wow! These are great! i just love the architecture. Thanks! The architecture was amazing everywhere we went. Seriously. Copenhagen is such a lovely city, glad for you to be there. I went there about, gosh, 35 years ago and just loved it. 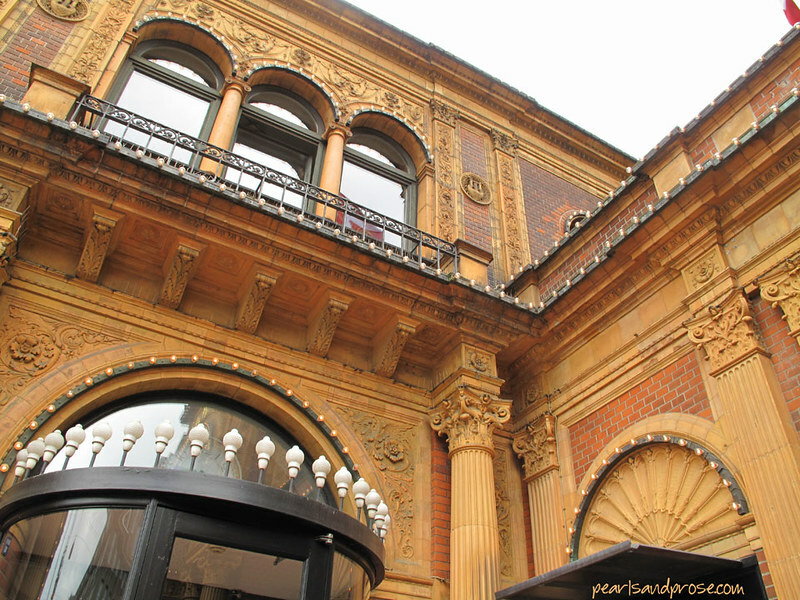 The Tivoli looks much different now, when I visited, but very exciting. I wonder what other places you have on your list to see. Enjoy your trip and keep posting your great photos. 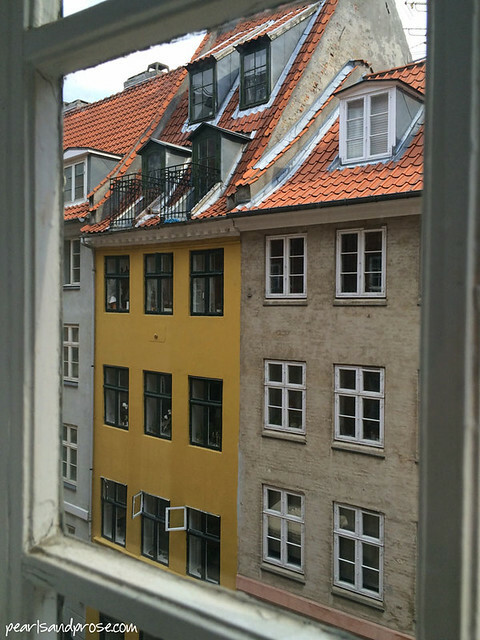 I really liked Copenhagen and would love to go back one day. That sounds really exciting…. what cities in Germany are you going to visit? 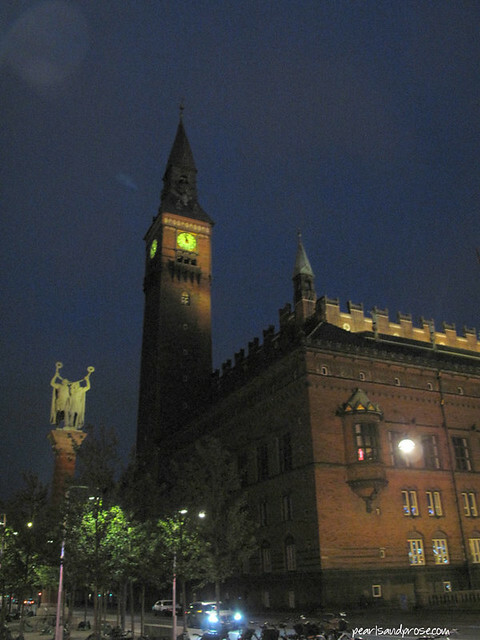 We visited Warnemunde, Rostock and Lübeck. Oh, how wonderful, being a German, haven’t seem those cities yet. Well I am from South of Germany from Bavaria, Munich. Back than, when I lived in Germany I loved to travel to see the world outside of Germany. Now living here in the U.S. for 24 years, I am more interested to se other places in Germany. Interesting how it works. I lived in Bavaria for two years and never made it north, unfortunately. I did see Cologne, Heidelberg and Mannheim when I was in college, but only briefly. Warnemunde, Rostock and Lübeck were lovely surprises. Wow, two years, I hope you made it to Munich too. You speak any German? Auf Wiedersehen! Yes, made it to Munich several times as I worked at a resort between that city and Salzburg. Ich sprech nur ein bischen! If you love beautiful architecture, Scandinavia is a must. St. Petersburg too.